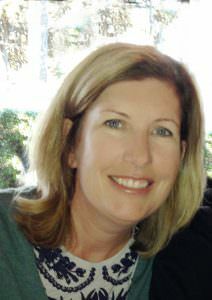 In November 2016, the Children’s Specialty Care Coalition (CSCC) and the Givans family established a scholarship fund at the Sacramento Region Community Foundation to honor its founding executive director, Erin Aaberg Givans, who committed her career to advocating for quality health care on behalf of children and youth in California. The Erin Aaberg Givans Memorial Scholarship Fund is available to students pursuing a Master’s degree in public policy, public health, or public administration at a California University, and will ensure aspiring scholars have the opportunity to pursue a career in the field of pediatric health policy in California. Scholarship recipients will share Ms. Aaberg Givans’ unwavering dedication and passion for ensuring access to quality health care for children and youth. After graduating with a B.A. in political science in 1989, Ms. Aaberg Givans represented children in several capacities, first as a health advocate for the California Children’s Lobby, where she advocated for improvements to the Child Health and Disability Prevention Program, as well as various child safety measures and women’s prenatal care. It was there that Ms. Aaberg Givans also met her influential mentor, Liz Berger, a highly regarded children’s advocate. She later went on to establish her own government relations firm where she represented numerous organizations dedicated to children’s health and well-being, including the American Academy of Pediatrics, California Chapter. As founding executive director of the Children’s Specialty Care Coalition, Ms. Aaberg Givans established the only association of its kind in the nation, which solely represents the interests of pediatric subspecialists and the children they treat. She worked tirelessly to educate state lawmakers about the growing crisis in limited access to pediatric specialty care in the late 1990s. In the early 2000s, her advocacy efforts resulted in improved reimbursement rates for specialty care physicians who participated in the California Children’s Services program. This stabilized the pediatric health care system for children with chronic and severe conditions. Furthermore, over the span of 12 years, she successfully held off cuts and was able to maintain the enhanced reimbursement rates during tough recessionary times. 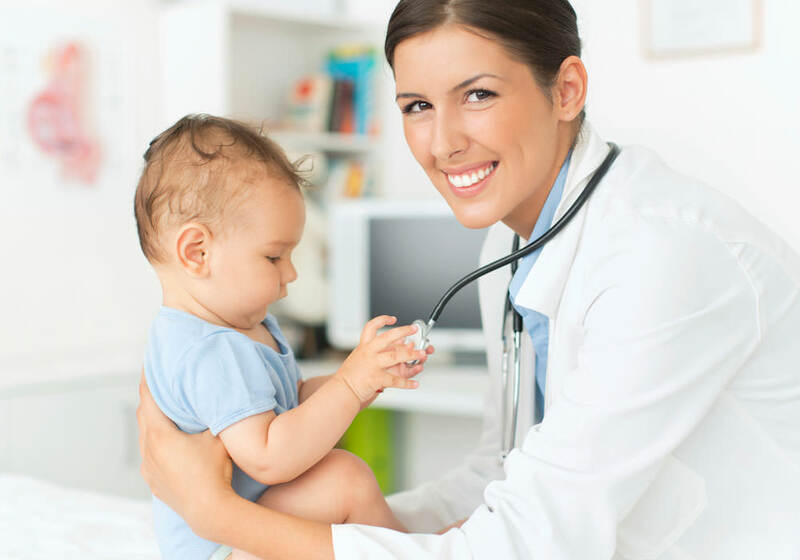 Today, CSCC represents over 2,500 pediatric subspecialty physicians, who are part of 18 statewide pediatric medical groups, and the California Association of Neonatologists. The Coalition continues to carry on the mission of ensuring access to quality health care for children with complex health care needs. Throughout her career, Ms. Aaberg Givans helped shape pediatric health care policy. She helped set the precedent that economics must be sufficient for providers that support the Medi-Cal system, in order to maintain access to quality care. Today, nearly one-half of the children and youth in California rely on Medi-Cal for their health care. It is vital that we maintain a pipeline of health care policy professionals who can continue to ensure access and quality care for children and families. Investing in students who seek to carry on Ms. Aaberg Givans’ work is vital because children do not have their own seat at the table in policy decision-making processes, but advocacy professionals like Ms. Aaberg Givans, will ensure they are heard and represented. A dedicated wife and mother of two, Ms. Aaberg Givans was revered by friends and colleagues alike for her integrity, giving spirit, and ability to affect policy in Sacramento–and for her love of spending quality time with those who mattered the most to her. She passed away peacefully in July, 2016 from a courageous battle with breast cancer. This scholarship is one of the many meaningful ways in which her legacy will carry on. CSCC is accepting contributions from individuals, organizations and foundations to support the scholarship fund. Over $160,000 of the $250,000 fundraising goal has been raised, and we plan to award an annual scholarship of $5,000 a year in her honor, in perpetuity. The Erin Aaberg Givans Memorial Scholarship is a component fund of the Sacramento Region Community Foundation, a 501(c)(3) public charity. For more information about the scholarship fund, or questions about donating, feel free to contact Erin Kelly, CSCC’s Executive Director, or Katie Layton, CSCC’s Government Affairs & Program Manager at 916-443-7086.